Mr. Qiangmin Zhou is our Chief Operations Officer. First joining the company in 2007, Mr. Qiangmin Zhou served as the General Manager of the polysilicon business group and then as the Chief Operations Officer. He resigned from the Company for personal reasons in April 2013 and rejoined Daqo New Energy in June 2014. Mr. Zhuo holds an MBA degree from Chongqing University and also a bachelor’s degree in inorganic chemistry from Tianjing University of Technology. 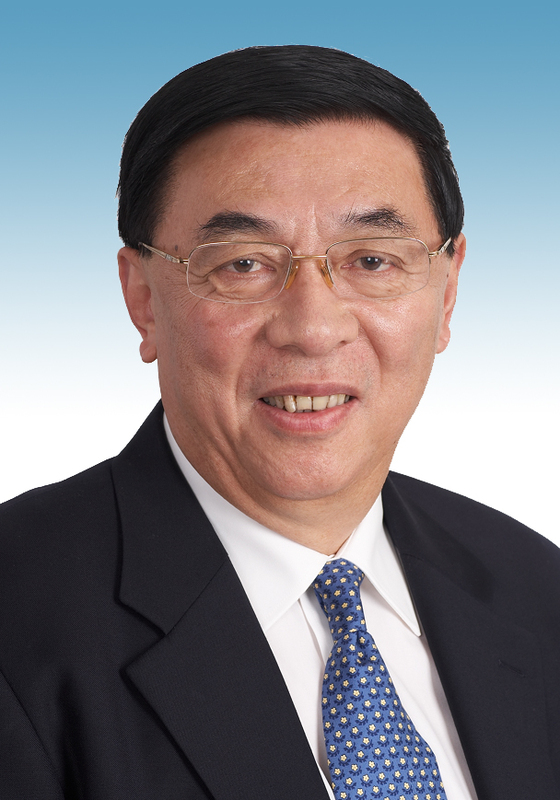 Mr. Guangfu Xu is the chairman of our board of directors. Mr. Xu is principally responsible for formulating our strategic development objectives. Mr. Xu has been the chairman and general manager of Daqo Group, since January 1984 and currently holds directorship positions with 19 subsidiaries of Daqo Group . Mr. Xu joined Xinba General Instrument Manufacturing Company, the predecessor entity of Daqo Group in 1966 and has been instrumental in building Daqo Group from a small township and village enterprise to a leading manufacturer of electrical systems in China. Mr. Xu is a member of the Ninth People’s Congress of Jiangsu Province and the vice chairman of the Standing Committee of the Ninth Yangzhong City People’s Congress. Mr. Xu was named a National Township and Village Entrepreneur by the Ministry of Agriculture of China in 2001 and 2002. Mr. Xiang Xu is our director. Mr. Xu is also the vice chairman of the board and president of Daqo Group and currently holds directorship positions with 25 subsidiaries of Daqo Group. Mr. Xu served as the general manager of Jiangsu Changjiang Electric Co., Ltd., a subsidiary of Daqo Group, from January 2000 through May 2006. Mr. Xu received his EMBA degree from Nanjing University in 2004. Mr. Xiang Xu is the son of Mr. Guangfu Xu. Mr. Dafeng Shi is our director. He was serving as a director of the Company since its IPO until October 2011. Mr. Shi has been the vice president for finance of Daqo Group since January 2006 and currently holds directorship positions with 5 subsidiaries of Daqo Group. Prior to joining Daqo Group, Mr. Shi served as the vice president of Yangzhong Tianyuan Accounting Firm from 2000 to 2001. Mr. Shi received his bachelor’s degree in economic management from the Correspondence Institute of the Central Party School in 1997 and his associate degree in accounting from Nanjing University of Finance & Economics in 1992. Mr. Shi received his master degree of professional accountancy from The Chinese University of Hong Kong. Mr. Shi is a Certified Public Accountant in China. 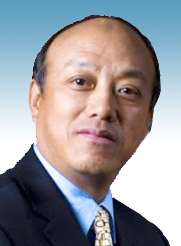 Mr. Longgen Zhang is our chief executive officer and executive director. He has strong expertise across the global solar industry and financial markets. From 2008 to 2014, Mr. Zhang served as the chief financial officer of Jinko Solar (NYSE: JKS), a global leader in the solar industry that distributes solar products and sells solutions and services to a diversified international utility, commercial, and residential customers. Prior to that, Mr. Zhang served as a director and the chief financial officer of Xinyuan Real Estate (NYSE: XIN), from 2006 to 2008. Mr. Zhang served as the chief financial officer at Crystal Window and Door Systems, Ltd. in New York from 2002 to 2006. Currently, Mr. Zhang serves as a director of Jinko Solar and ZZ Capital International Limited (HKSE: 08295). Mr. Zhang received master’s degrees in professional accounting and in business administration from West Texas A&M University and a bachelor’s degree in economic management from Nanjing University in China. Mr. Zhang is a member of American Institute of Certified Public Accountants. Mr. Arthur Wong currently serves as an independent director for VisionChina Media Inc. and China Automotive Systems, Inc., both listed on the NASDAQ, and Besunyen Holdings Company Limited, a company listed on the Hong Kong Stock Exchange. From 2008 to 2012, Mr. Wong served as Chief Financial Officer for Asia New-Energy, Nobao Renewable Energy and GreenTree Inns Hotel Management Group sequentially. From 1982 to 2008, Mr. Wong worked for Deloitte Touche Tohmatsu, in Hong Kong, San Jose and Beijing over various periods of time, most recently as a partner in the Beijing office. Mr. Wong received a bachelor’s degree in applied economics from the University of San Francisco and a higher diploma of accountancy from Hong Kong Polytechnic University. He is a member of the American Institute of Certified Public Accountants and the Hong Kong Institute of Certified Public Accountants. Mr. Rongling Chen is our independent director. Mr. Chen has served as an independent director to Tianjin Zhonghuan Semiconductor Co., Ltd., a company listed on Shenzhen Stock Exchange. Mr. Chen is currently a vice president of Applied Materials and chief administration officer of Applied Materials China. 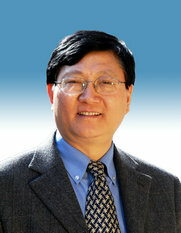 Mr. Chen is an executive advisor of IMEC, a leading advanced semiconductor R&D center based in Belgium, and also a senior advisor and chairman of China advisory board to SEMI, a global industry association serving the manufacturing supply chains for the microelectronic, display and photovoltaic industries. Mr. Chen started working for Applied Materials in 1984 , and has served in various senior positions, including vice president, chairman of Applied Materials China and head of China marketing and corporate affairs. Mr. Chen received his bachelor’s degree in semiconductor devices and materials from Zhe Jiang University. Fumin Zhuo is our independent director. Mr. Zhuo has served as our director since November 2009. Mr. Zhuo has also served as an independent director to Focus Media, a NASDAQ listed company and Shenyin Wanguo (H.K.) Limited, a company listed on the Main Board of the Hong Kong Stock Exchange. Mr. Zhuo has over two decades experience in investment and corporate management. Mr. Zhuo is currently a managing partner of Granite Global Ventures III L.L.C., a general partner of SIG Capital Limited and Chairman of Venture Star Investment (HK) Limited. Prior to joining SIG Capital Limited in July 2005, Mr. Zhuo served as the chairman and chief executive officer of Vertex China Investment Company, a company concentrating in investments in the Greater China region since July 2002. From 1995 to July 2002, Mr. Zhuo was the chief executive officer of Shanghai Industrial Holding Ltd. and the chairman of SIIC Medical Science & Technology (Group). Prior to that starting in 1987, Mr. Zhuo served as chief assistant officer of the Shanghai Economic System Reform Committee. Mr. Zhuo has extensive experience in venture capital fund formation, mergers and acquisitions, and investment management. Mr. Zhuo received his masters degree in economics from Fudan University and his bachelors degree in enterprise management from Shanghai Jiaotong University Electrical Engineering School. 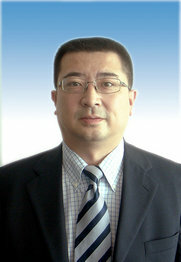 Mr. Shumin Zhao has been serving as Daqo New Energy’s independent director since October 2011. He also serves as Chairman of the corporate governance and nominating committee of the board. Mr. Shuming Zhao is the Honorary Dean of School of Business at Nanjing University. He is also the Visiting Professor at the College of Business, the University of Missouri-St. Louis, USA and at the Faculty of Business and Law, the University of Newcastle, Australia. Mr. Zhao is also serving as independent directors for Jiangsu Little Swan Ltd. in China and MFC Industrial Ltd., a Canadian company listed in the NYSE. Mr. Zhao received his Master Degree in Education and Ph.D. in Higher Education and Human Resource Management from Claremont Graduate University in USA. He received his undergraduate education in English Language and Literature from Nanjing University in China. 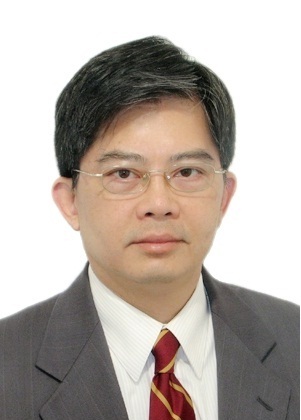 Mr. Minsong Liang has been serving as Daqo New Energy’s independent director since October 2011. He also serves on the audit committee of the board. Mr. Liang is a co-managing partner of CLA Partners, a boutique merchant banking firm in China. Mr. Liang is also serving as independent directors for Qingdao Eastsoft Communication Technology Co. Ltd., a Shenzhen listed public company (SZ:300183) and Yunnan International Trust & Investment Co., Ltd., a financial services company in China. Prior to that, Mr. Liang was working at various management positions for China Securities Regulatory Commission, State-owned Assets Management Commission of Yunnan Province of China and etc. 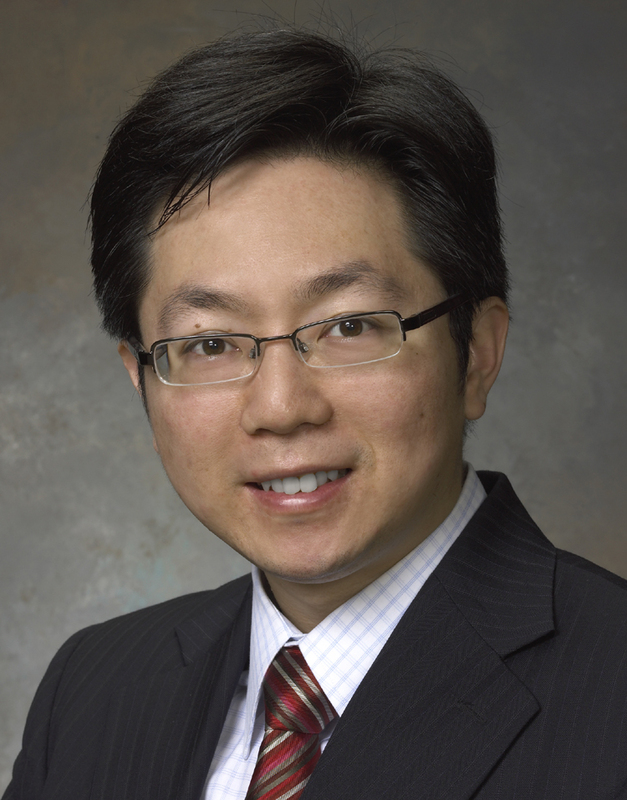 Mr. Liang received his Ph.D. in Economics from the University of Michigan at Ann Arbor and J.D. from New York University School of Law. He received his Bachelor of Economics degree from Beijing University. Mr. Ming Yang is our chief financial officer. He joined us, as our chief financial officer in July 2015. Mr. Yang has significant breadth of experience in corporate finance, capital markets, business development and corporate strategy. Most recently, Mr. Yang was a management consultant at McKinsey & Company, where he specialized in the cleantech and solar sectors. His work focused on such areas as corporate strategy, market strategy, performance management, risk management and growth initiatives. Prior to that, he was vice president of business development and corporate communications at JA Solar Holdings Co., Ltd., a leading manufacturer of solar products based in China, where he was responsible for corporate strategy, business development, strategic partnerships and investor relations. Prior to JA Solar, Mr. Yang was an analyst covering the renewable energy sector at Coatue Management, a multi-billion dollar hedge fund based in New York. Before that, he was vice president and senior China analyst at Piper Jaffray based in New York and Shanghai, where he was a core member of the global cleantech team and covered the solar energy and semiconductor materials sectors. Mr. Yang holds an MBA degree from Cornell University with concentration in finance and strategy. He also holds a bachelor’s degree in electrical engineering and computer science from the University of California, Berkeley. Mr. Shihua Su is our Chief Marketing Officer. He was formerly the general manager of the Company's Xinjiang polysilicon manufacturing facilities, and prior to that the Company’s financial controller. He has great knowledge of the company’s operations, and solid expertise on finance and accounting.